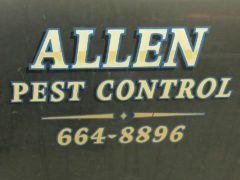 (01-Jun-2016) Pest Control is more than just spraying, it’s about listening, convenience, scheduling, responsiveness, accountability and knowledge. 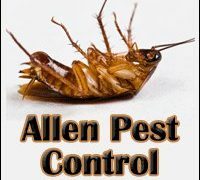 Pests are a reality of everyday life. There are over 94,000 species of pests in the United States. No matter how clean you keep your home or your business, pests will find a way in. 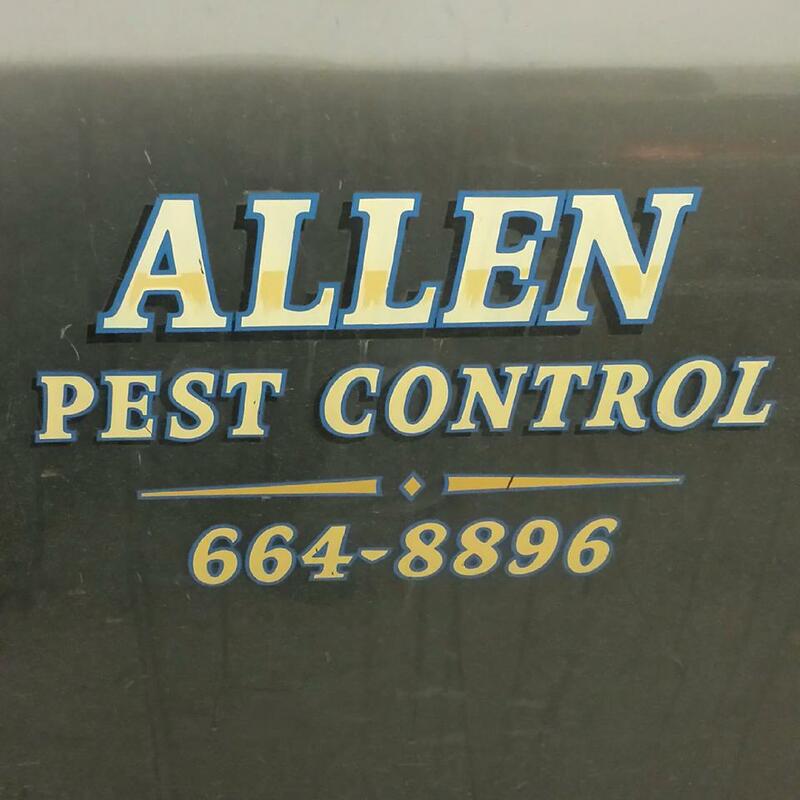 Pests can not only cause physical damage to your home and business, they can also spread germs, irritate allergies and generally make the environment in your home uncomfortable. 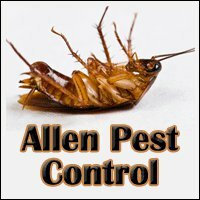 General pest control service including insects of all kinds and rodents. Residential services, and Commercial accounts are welcome. Featuring one-time services -OR- Maintenance programs as needed.